Moana is yet another great Disney movie. With a strong female heroine, this movie screams girl power. 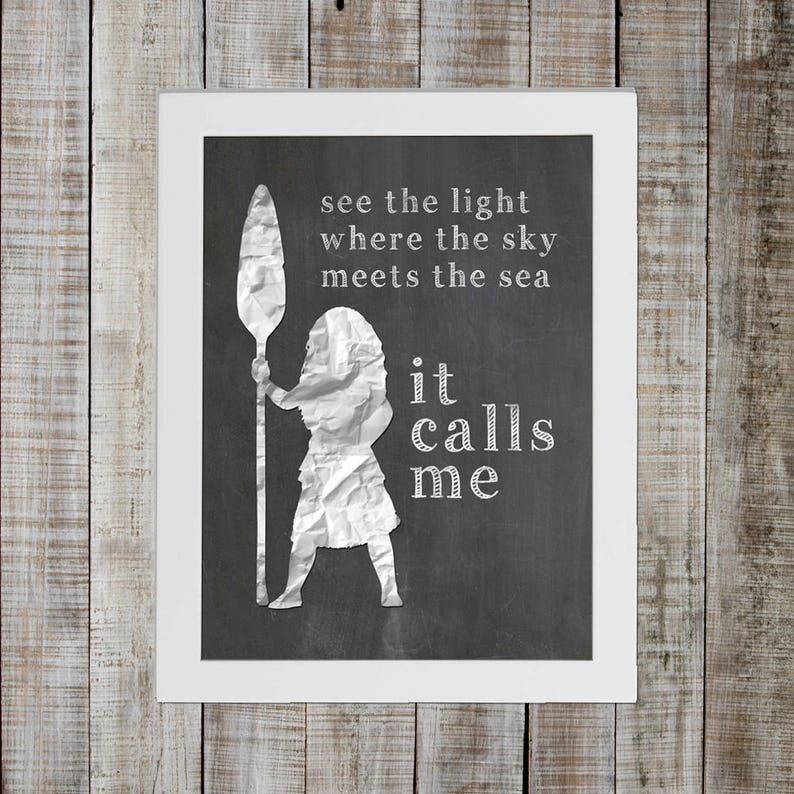 Get your hands on this print featuring lyrics from the most beautiful song on the soundtrack. Hang this print to remind everyone to push outside the things that hold you back. Great things await!